Do you like rocks? Most people don’t realize just how creative you can get with a simple rock. Painting rocks and stones can truly turn them into a real work of art. Big rocks can be door stoppers or grace your garden. Tiny rocks can become kitchen magnets. Rocks that are “in between” sizes can be just about anything from paperweights for your desk, to markers in your herb or flower garden. 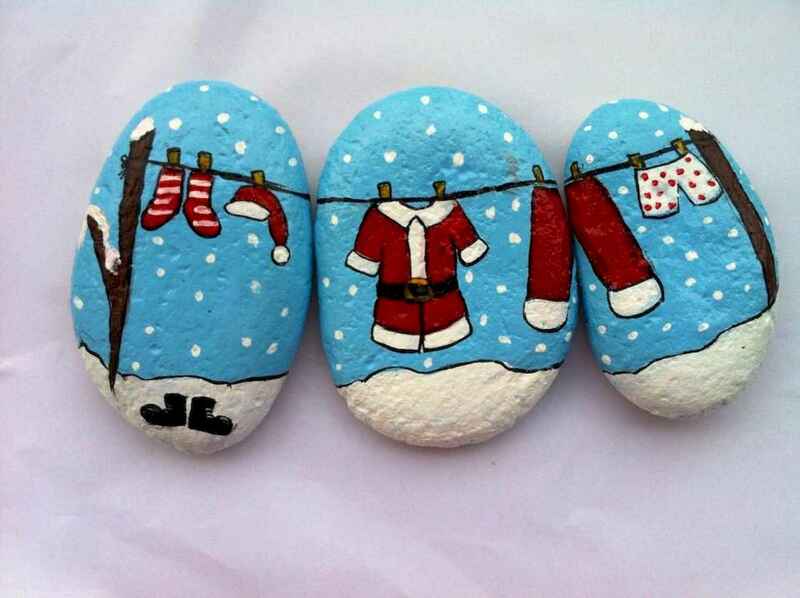 What’s truly wonderful is that you can paint them, making these rocks unique and special. Try painting rocks to look like favorite flowers, ladybugs, cute insects or hummingbirds. Or delicate patterns such as henna or mandala which are relaxing to look at. Another great idea is to add a word or saying to your favorite rock. You could put a piece of Scripture or an inspirational saying, keep the rock in your pocket so it is always with you. If you are a pet lover, try painting a rock that looks just like Fido or Fluffy when they are curled up, ready to take a cozy nap!